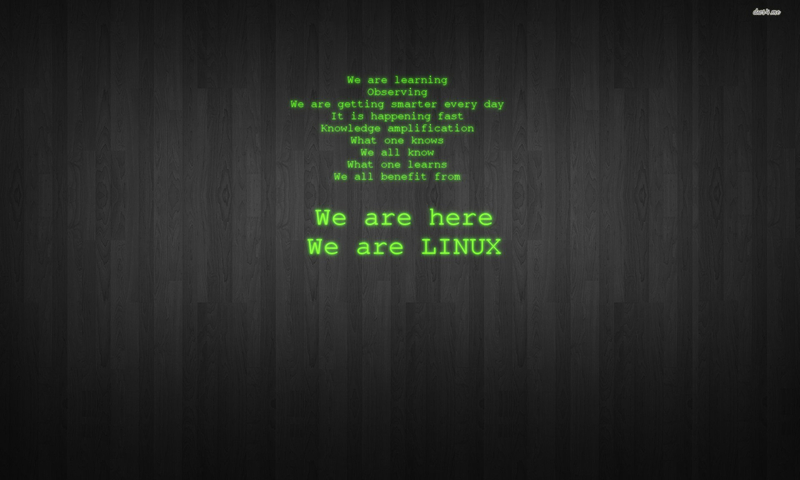 Hello and welcome to my site, I’m Dai Trying and enjoy working on, and with, Linux for all my computing needs, I have used many different Linux distributions and want to use this part of the site to pass on some of the useful tips and tricks I have picked up during my years with it. I hope you find something of interest here and it can help you in some way, if there is anything you would like to see please add a comment and I will see if it is something I can do. Hi ,today i just realized you have a web site . And i do like the clean well set out approach and interesting topics. Its easy to navigate ,not cluttered and confusing like some web site i have visited in the past. I have saved it in my bookmarks as you have helped me in the Q4OS forums and you obviously are an expert at linux. I look forward to communicating with you here and on the Q4OS forum. Nice website, very clean and informative. makes me want to try q40s again! Thanks Jim, I certainly like Q4OS and use it on most of my machines now.